At the speed of New York. 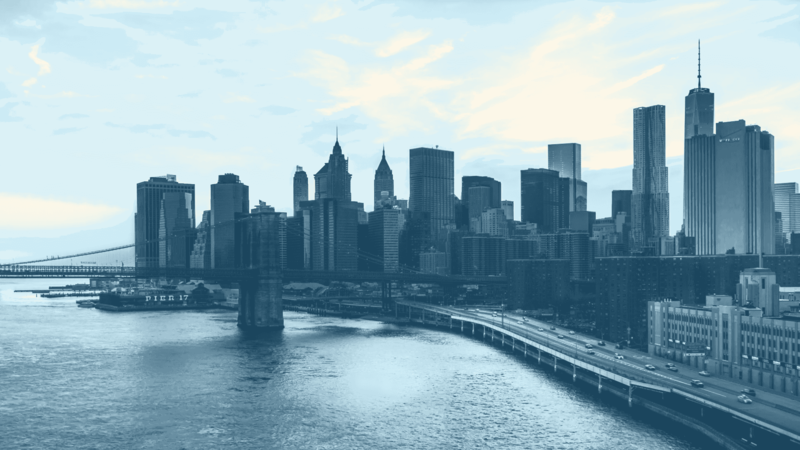 W Financial is a New York-based commercial real estate lender specializing in time-sensitive bridge loans ranging from $1 million to more than $50 million. When a deal is complex, unusual or time is short, we provide our borrowers with certainty of execution. In other words, our deal is making sure you close your deal.